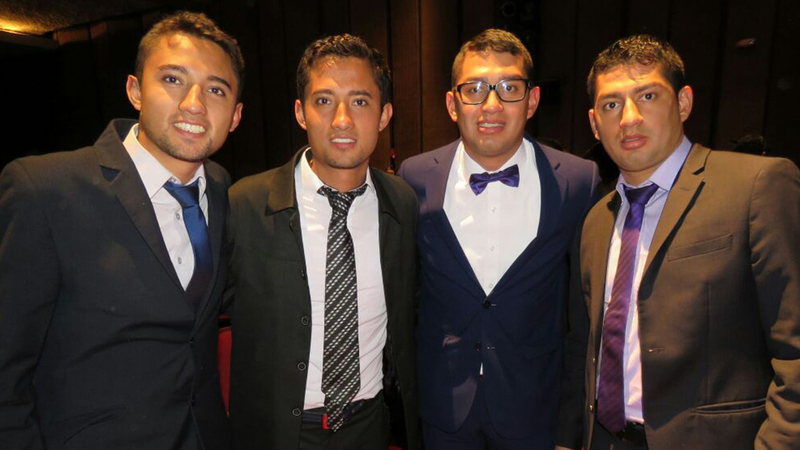 In March of 2017, the two sets of Bogotá twins, Jorge, William, Carlos and Wilber (left to right), gathered to celebrate Carlos's graduation. In December 1988, two sets of identical twins in Bogotá became test subjects in a study for which they had never volunteered. It was an experiment that could never be performed in a lab, and had never before been documented. And it became a testament to the eternal tug between nature and nurture in shaping who we are. The brothers as children. 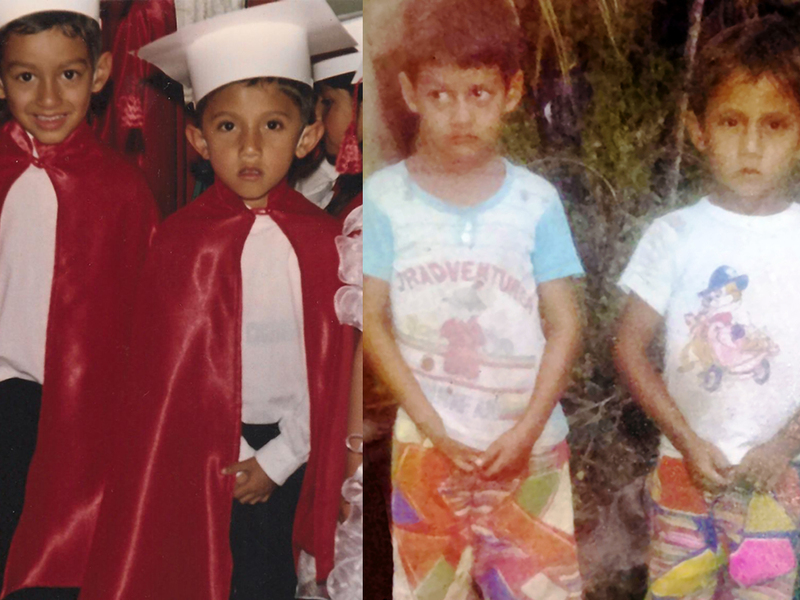 From left to right: Carlos and Jorge at age 5, and Wilber and William at age 6. This week, psychologist Nancy Segal tells the story of the Bogotá twins, which was a tragedy, a soap opera, and a science experiment, all rolled into one. And she explains why twin studies aren't just for twins. They can serve as a paradigm to understand age-old questions that affect us all: Is our fate written in our genes? And how powerful is upbringing in shaping who we become? 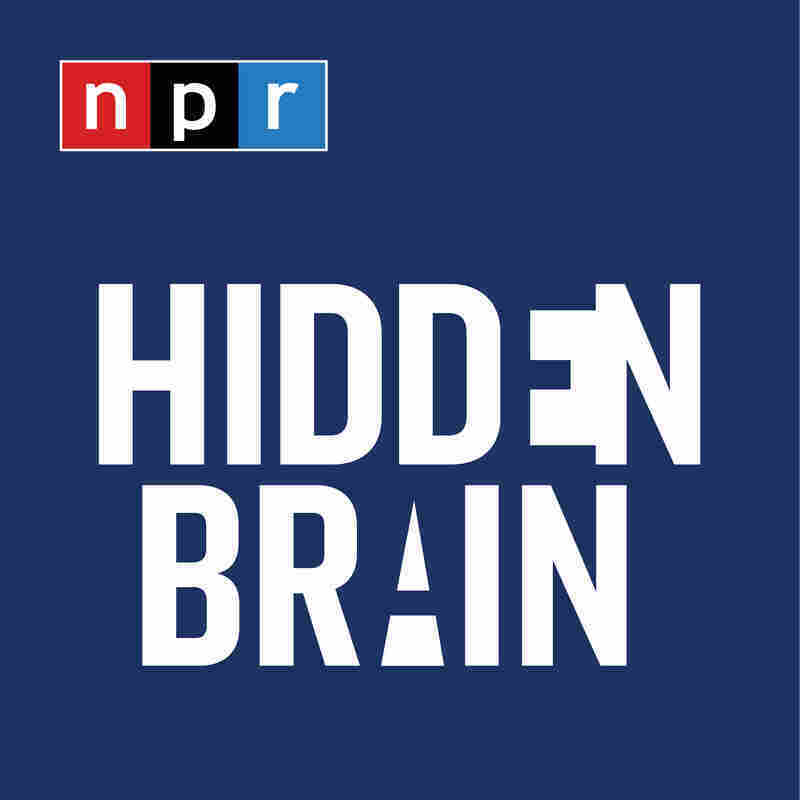 Insights — and provocations — from twin studies, this week on Hidden Brain.